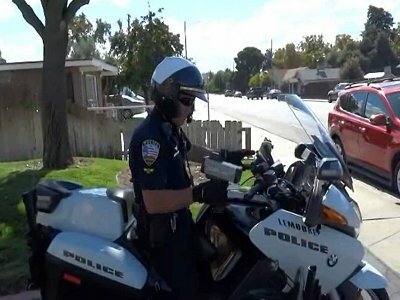 The Lemoore Police Department’s Motor Unit was formed in September 1999. The main goals of the program are to reduce fatal and injury collisions through various means, and to increase bicycle helmet, seat belt, and child safety seat compliance. The motor unit consists of motorcycle officers using state-of-the-art laser and radar hand-held units to enforce speed laws. They detect and intercept DUI drivers, respond quickly to traffic situations, and concentrate on enforcing the laws prohibiting driving while unlicensed, on a suspended license, or on a revoked license. The motorcycle officers also actively participate in outreach education to students and civic groups.